How do you add events from FMYI to your iPhone or iPad? 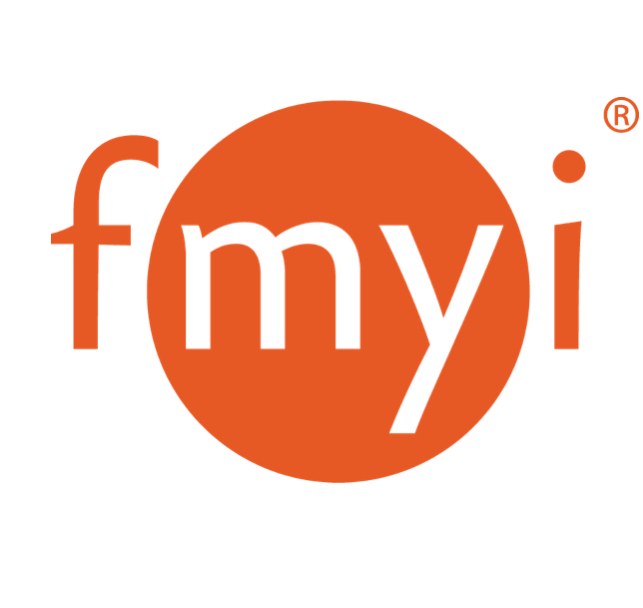 You can SUBSCRIBE TO FMYI, which means that any events added to your FMYI calendar are automatically pushed forward to the calendar on your iPhone or iPad. Select “Next” and you’re done! (it is recommended that you back out of the “Settings” section of the iPhone from the upper left corner button. Related Question: How do you sync your iPhone or iPad with your calendar on FMYI? At this time you can't automatically push events FROM your iPhone or iPad's calendar into FMYI, (so technically it may not be called syncing). However, FMYI Mobile View does allow you to add events to FMYI easily through your mobile device.